When the ink cartridge becomes empty, you are welcome to our store in Tartu Town Hall Square, where there are lots of brands on sale. In addition, almost all inks, originals or analogues can be ordered within 1-2 days from our online store. We sell ink to various manufacturers' equipment. The inks of devices that are widespread in Estonia are ranked by producers in price lists, other inks are at other prices. Store and e-store prices and stock may vary. E-shop preferences may not apply to a regular shop, they have their own campaigns. What to follow when choosing ink? Still device compatibility. It is necessary to know the exact model and brand of the machine or of the accessory, because different technique uses different consumables. Finding the right brand and model is especially important when ordering from an e-store. If you forget in the real shop what you came to buy (there are hundreds of models and brands), the seller will help you find the right one. 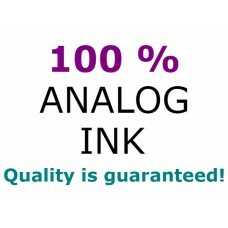 Order good inks and enjoy high quality prints. Prints up to 5000 pages (ca 5% A4). 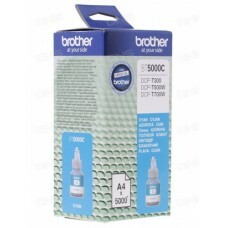 Cyan ink.High quality genuine Brother cartridge.Related BROTHER ..
Prints up to 5000 pages (ca 5% A4). 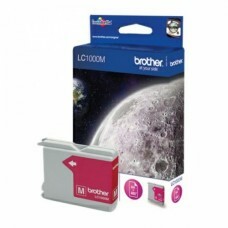 Magenta ink.High quality genuine Brother cartridge.Related BROTH..
Prints up to 5000 pages (ca 5% A4). 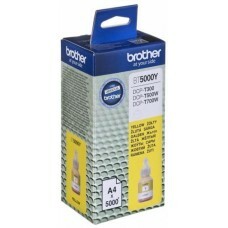 Yellow ink.High quality genuine Brother cartridge.Related BROTHE..
Prints up to 6000 pages (ca 5% A4). 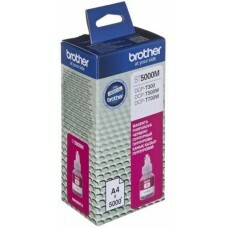 Black ink.High quality genuine Brother cartridge.Related BROTHER..
Prints up to 500 pages (ca 5% A4). 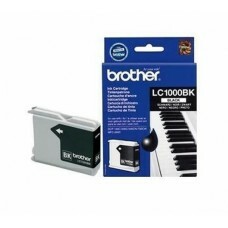 Black ink.Compatible cartridge.Related BROTHER devices: DCP-130C,..
Prints up to 500 pages (ca 5% A4). 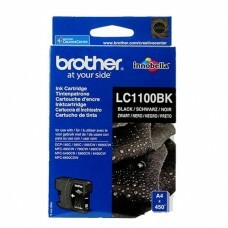 Black ink.High quality genuine Brother cartridge.Related BROTHER ..
Prints up to 400 pages (ca 5% A4). 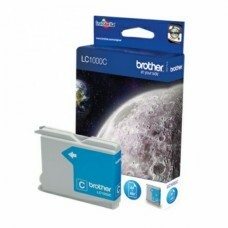 Cyan ink.Compatible cartridge.Related BROTHER devices: DCP-130C, ..
Prints up to 400 pages (ca 5% A4). Cyan ink.High quality genuine Brother cartridge.Related BROTHER d..
Prints up to 400 pages (ca 5% A4). Magenta ink.Compatible cartridge.Related BROTHER devices: DCP-130..
Prints up to 400 pages (ca 5% A4). Magenta ink.High quality genuine Brother cartridge.Related BROTHE..
Prints up to 400 pages (ca 5% A4). Yellow ink.Compatible cartridge.Related BROTHER devices: DCP-130C..
Prints up to 400 pages (ca 5% A4). Yellow ink.High quality genuine Brother cartridge.Related BROTHER..
Prints up to 450 pages (ca 5% A4). Black ink.Compatible cartridge.Related BROTHER devices: DCP-385C,..
Prints up to 450 pages (ca 5% A4). 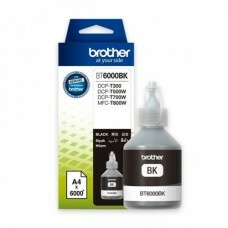 Black ink.High quality genuine Brother cartridge.Related BROTHER ..
Prints up to 325 pages (ca 5% A4). Cyan ink.Compatible cartridge.Related BROTHER devices: DCP-385C, ..